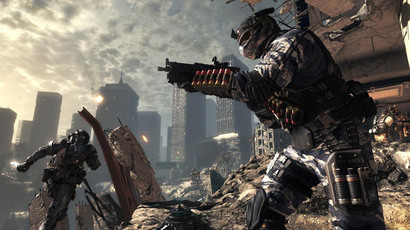 Children of the former Angolan warlord Jonas Savimbi are suing the makers of the Call of Duty video game for portraying their father as a “halfwit who wants to kill everybody.” Three of Savimbi's children are seeking €1 million in damages from the game’s publisher. 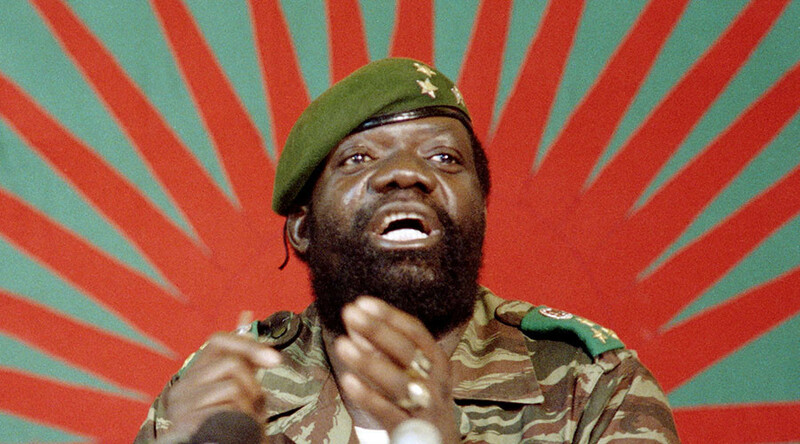 The family is disgusted by certain scenes in the video game, such as where Savimbi is heard shouting, “Fight, my brothers!” and “We must finish them… death to the MPLA!” referring to the People's Movement for the Liberation of Angola, which has ruled the African nation since its independence from Portugal in 1975. Three of Savimbi’s children, who are living in the Paris region, say they want €1 million ($1.08 million) from the French branch of the publisher Activision Blizzard, which released the Call of Duty ‘Black Ops II’ game in 2012. The lawyer for the family, Carole Engert, says that Savimbi is portrayed as a "big halfwit who wants to kill everybody," which she described as an "outrageous" image that does not reflect his personality as a "political leader and strategist,” AFP reports. "A warlord, yes, [but] he was an important person in the Cold War, he was a friend of [Nelson] Mandela," she added. Savimbi, the leader of the National Union for the Total Independence of Angola (UNITA), was killed in 2002 during fighting with the MPLA in his home province of Moxico. Following his death, a peace deal was signed that brought an end to one of Africa’s most brutal civil wars, which had raged for 27 years. Half a million people were killed, while around 4 million civilians were forced to flee their homes. One of Savimbi’s children who filed the lawsuit says that he is often “recognized in the street,” as he closely resembles his father. The company’s lawyer also said that the warlord was portrayed in a "rather favorable light" as a "good guy who comes to help the heroes,” in the video game, AFP reported. In October 2014, the former leader of Panama, Manuel Noriega, also filed a lawsuit against Activision Blizzard after he was depicted in the video game. He said the game makers had represented him as "the culprit of numerous fictional heinous crimes," including kidnapping and murder, to heighten the game's realism and increase sales, Reuters reported. However, the case was thrown out, with Judge William Fahey of Los Angeles Superior Court saying he would not support lawsuits that stifled free speech.